More than one billion Lincoln Wheat Pennies were struck in 1951, which means one-cent coins from that year are still very common today. As most coin collectors find early on during their forays into collecting Lincoln Cents, Pennies from the 1950s are generally quite common. What’s more, there are relatively few die variations for Lincoln Cents of the decade. 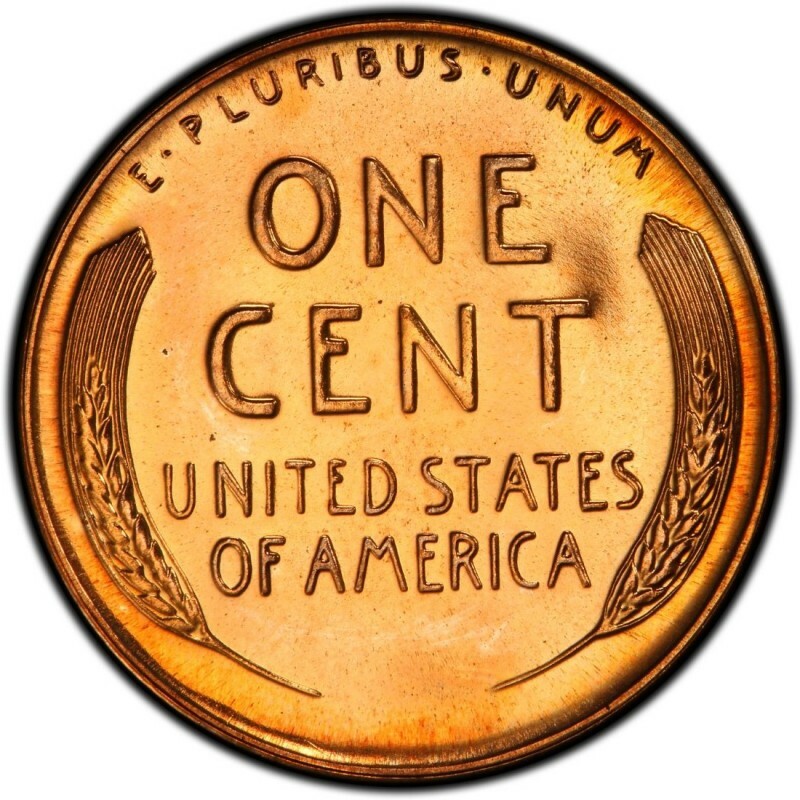 While this may mean a relative small number of die varieties to keep an eye out for, it also signifies the fact that collecting Pennies from the 1950s is a breeze – with the exception of the 1955 doubled die Lincoln cent. Lincoln Pennies were struck at all three mints operating in 1951. 284,576,000 one-cent coins were struck at the Philadelphia Mint. Substantially more were produced at the Denver Mint that year – 625,355,000. As usual, the San Francisco Mint produced fewer Lincoln Cents than the other two operating mints at the time, with 136,010,000 Pennies struck in 1951. While 1951 Pennies are common across the board in circulated grades and in nearly all Mint State grades, there is always the challenge of finding pristine examples that are free of spots and donning their original color. Such uncirculated specimens are always worth the extra work of looking for, and will pay off in terms of eye appeal and eventual resale value. By the way, circulated 1951 Lincoln Wheat Pennies can be had for around 10 to 20 cents each while uncirculated examples start at around $3 each and up. 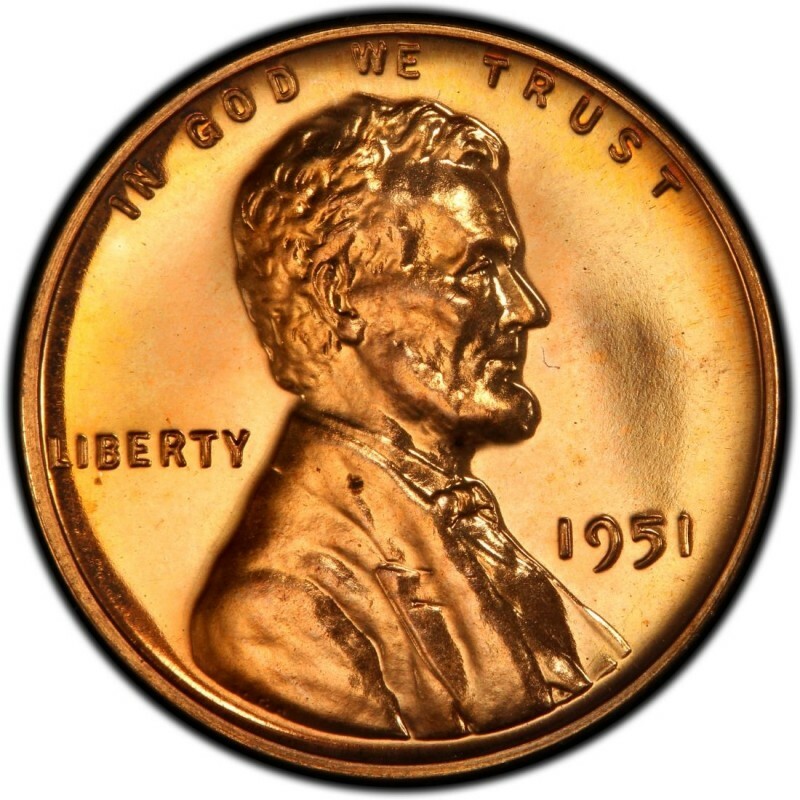 1951 proof Pennies are great coins for die-hard Penny enthusiasts who want to add a little extra flair to their one-cent collections. 57,500 proof Lincoln Cents were made that year, one of which you can purchase for around $50. HOW DO I KNOW HOW MUCH ITS WORTH?